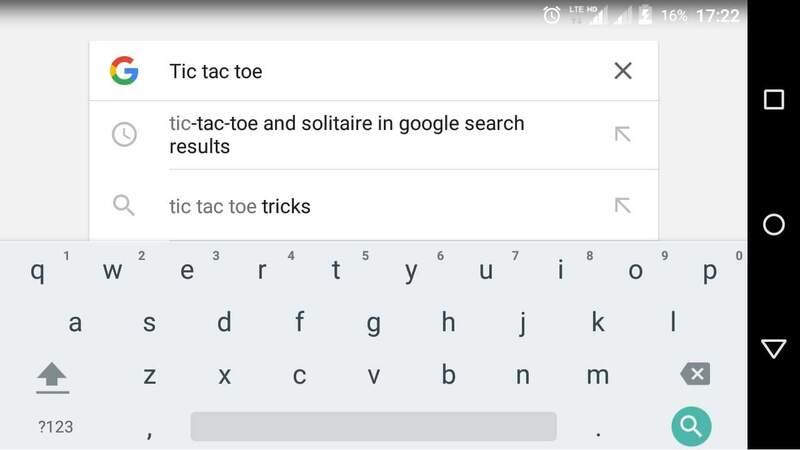 Play Solitaire And Tic Tac Toe Game In Google Search Results. 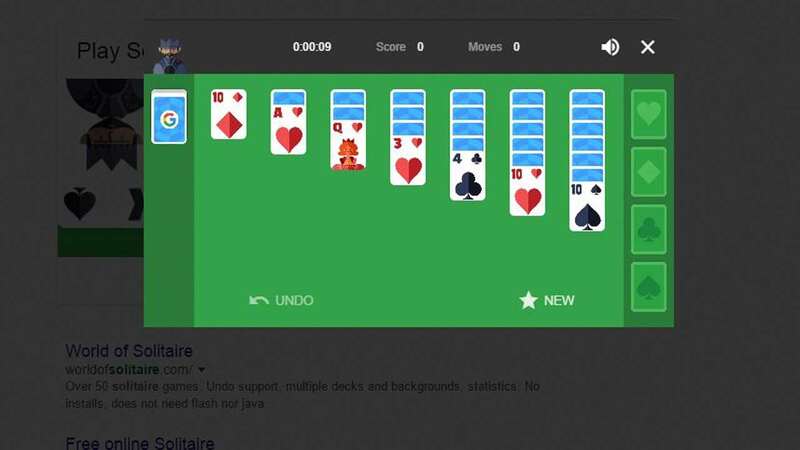 Yes, you heard it right, Google will now allow you to play games in search results. You can Play Games Like solitaire and Tic tac toe and the best thing is you don’t have to download any app. 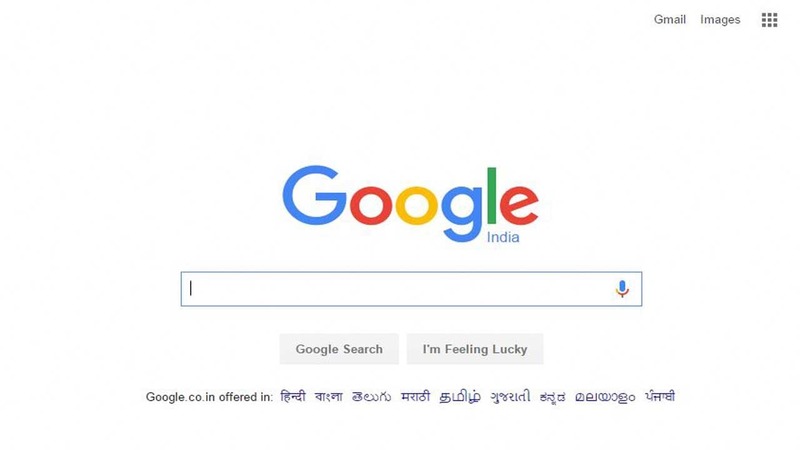 You can Play the game on both desktop web and Google’s search app. The tutorial is very easy as easy as searching Something on Google, Do tell us your experience in the comment box. 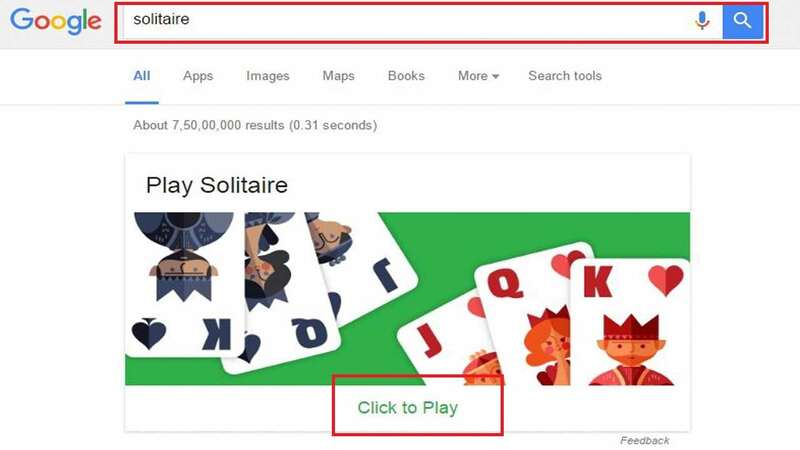 Step 2: Now in The Search Bar Simply Search “Solitaire” and Then Click on “Click To Play”. 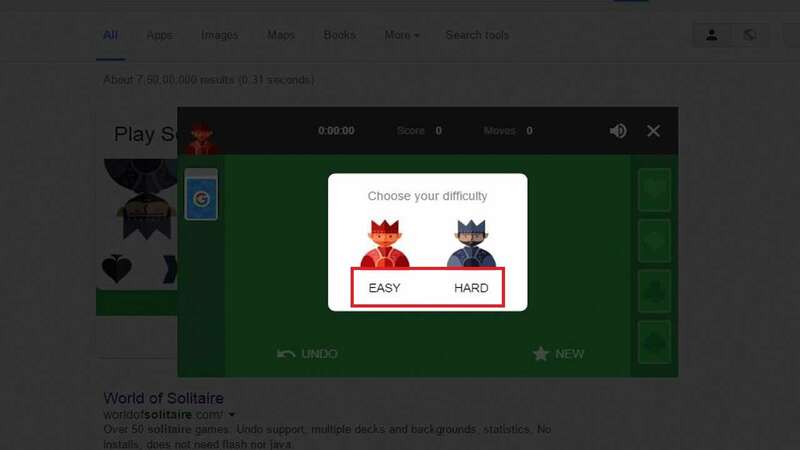 Step 3: Now Choose the Difficulty (Easy Or Hard), that’s it, you are Done. 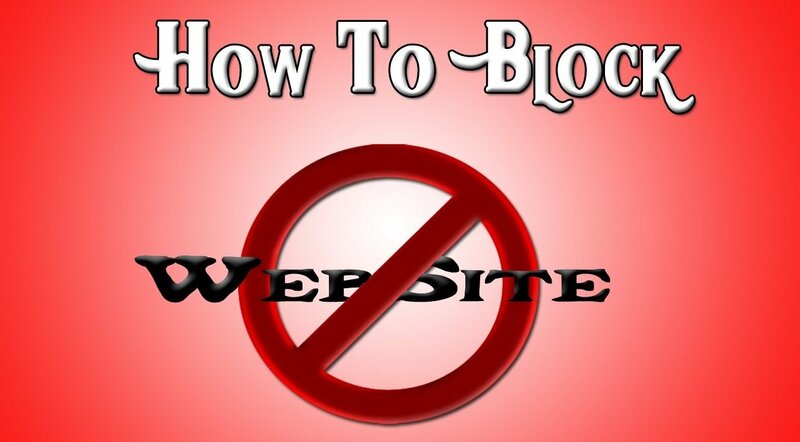 For “Tic Tac Toe” do the same. 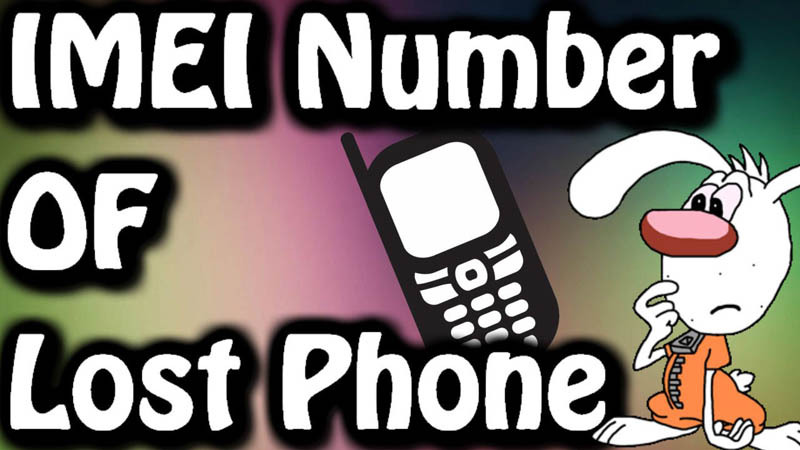 You can Also Try this On your Android Device, the procedure is same. Simply open Google App and do the same procedure Discussed above. 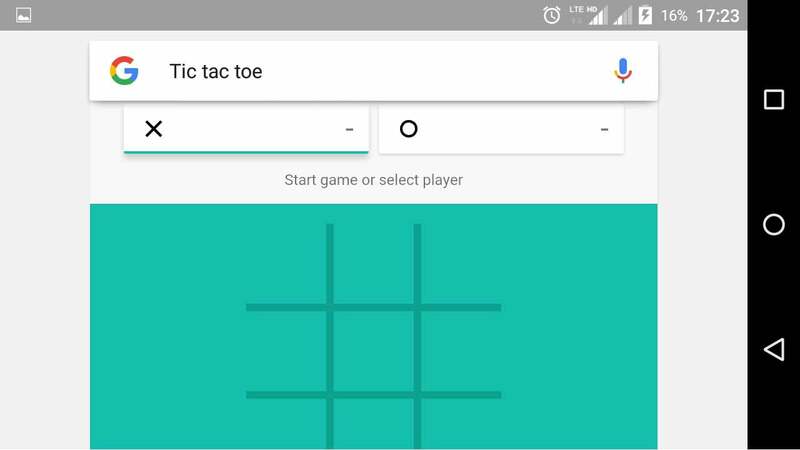 So this article that How Can You Play Solitaire And Tic Tac Toe Game In Google Search Results, Hope you will enjoy the game and make sure to share your loving comments below! thanks for reading!